"Dear Alan, Today I read your e-book 'Contemplations on Communication and Conflict'. It provides so many ideas for personal growth that I can't wait to practice them. I consider the ideas that you describe as an inspiring opportunity to enhance my skills in Non Violent Communication. 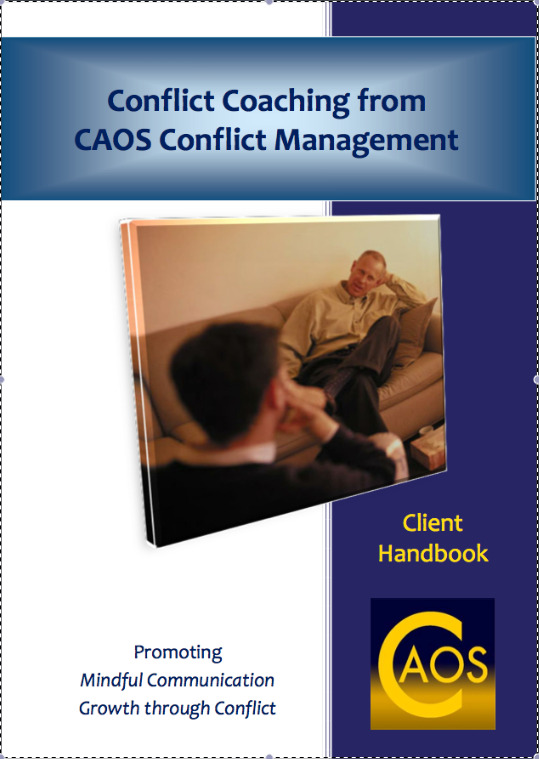 A compendium of articles on conflict resolution and interpersonal communication and relationships from the Communication and Conflict website (Free) Newsletter. 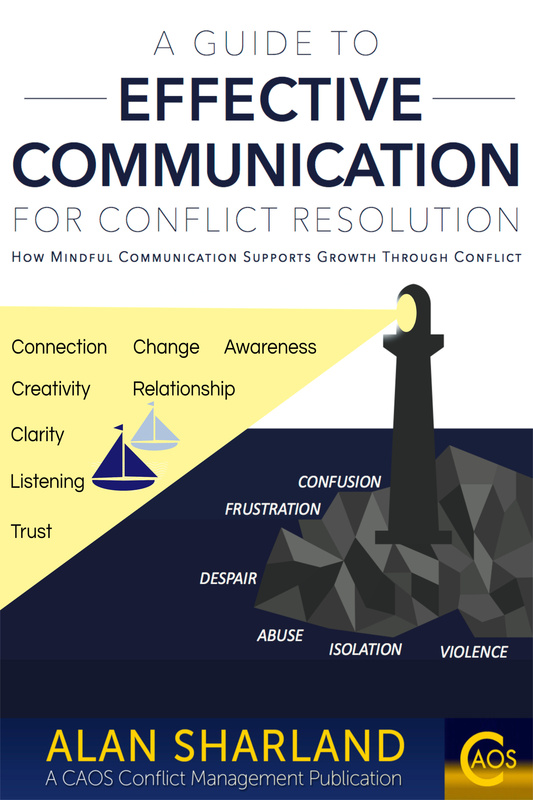 Contemplations is an archive of 7 articles on conflict resolution and effective interpersonal communication, originally written for the Communication and Conflict Newsletter. 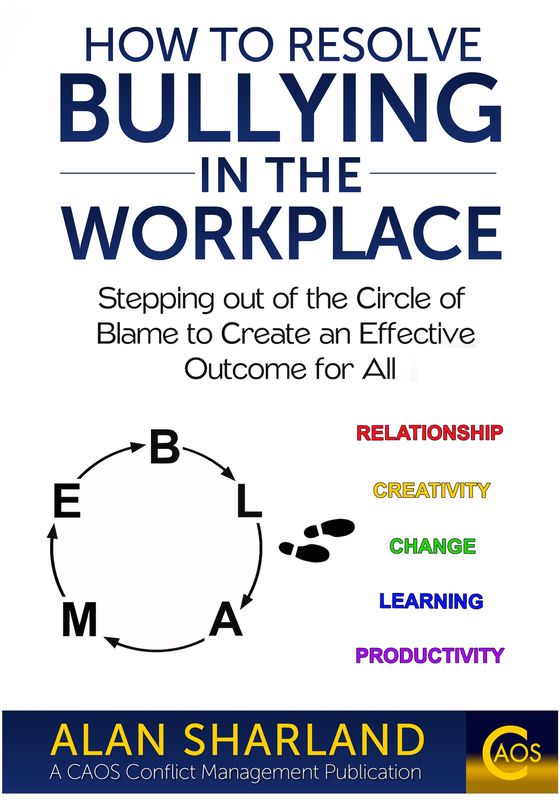 It is made up of observations, anecdotes and insights relating to communication and conflict resolution in everyday life. The e-book is free and you are welcome to forward it to anyone else who you think may be interested in what it has to say.